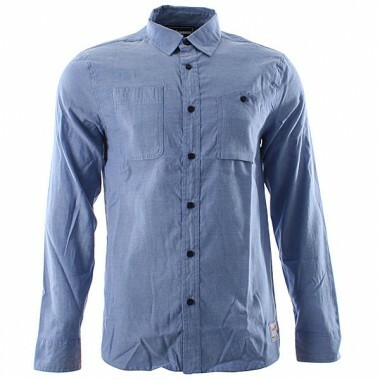 This chambray cotton shirt is a modern day version of a work wear shirt used for hard hands on labour. Today you don’t need to lift a finger to be able to wear this shirt which is handy. 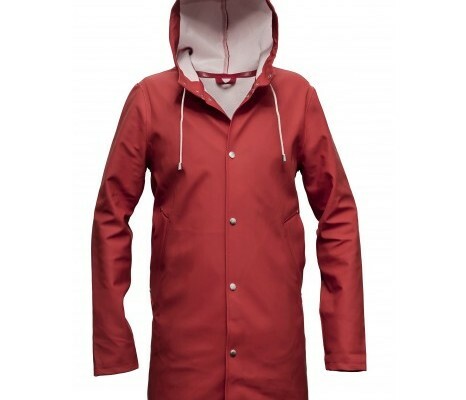 Featuring an upside down looking front pocket and subtle stitch detail on the back.